The LiuHe BaFa Nanjing and Hong Kong forms which in general are the only ones that most people know of, consist of 66 form-series groups, organized as two halves, each with slightly different style, intent, and likely, a differing source. 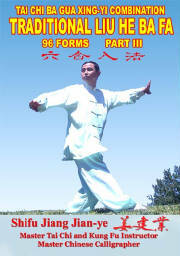 > a 108-Yang Tai-chi-LHBF-form, [per Moy Lin-shin (Mei Lian-xian,( 梅連羨)] . and in Yi Chuan evolutions as seen from Li Chung's HuaYo [ HwaYue ] TaiChi-. Li Chung's Hua Yo-Tai chi- which when introduced to Denmark was first called only temple-style Tai chi-. The Hwa-Yue 'Tai Chi-' of teacher is quite different. > Personal remixing of LHBF with other martial arts principles, ie. snake, Emei, eagle, or Lama. Sometimes this influence is minor and sometimes the LHBF is completely buried by the student..to teachers' prior styling. > Late developments : it is alleged that Wu Yi-hui, in the last years of life, was reediting his Nanjing-66 form series, one creation was a 88-form series, another was a 132-form series which was intended to repeat equally, left and right sided, all forms. this is unrealistic...considering personal viewpoints and methodologies. > adaptations for health exercise or esoterics and named accordingly. > political in-fighting and a distinct name is used to show separation. 'water' style boxing : 水拳 shui chuan, [ this is true as a principle and association, but there is no evidence it existed in the Song Dynasty nor was created by philosopher Chen Tuan, Msr. Xi-yi. Shanghai-water-style : 上海水拳 "shui chuan, water boxing"
Shanghai-LHBF: 上海 六合八法 拳 Form Number ?? 96?? Nanjing-LHBF : 南京 六合八法 拳 Wu Yi-hui 吳翼翬 Academic. It is one issue to search for information on LiuHe BaFa and its' related identifiers and related exercise subjects. It is another when considering 'styling'. Most of the ignorati at the American or European websites, claim or mimic the claim that there does not exist 'styles' of LHBF; this is factually untrue. First by the evidence of styles with principles from other CIMA; thus Tai-Chi-LHBF, Ba-Gua-LHBF, Xing-yi-LHBF, and Yi-quan-LHBF. Each exists either through the limitations of the teacher or due to the favortisms of a teacher. Second, by evidence of naming in Chinese in the usual Chinese practice. 'stylization' such as Han-family style of xyz-exercise. Sometimes the naming is only intended as saying LHBF as done by a teacher; but in reality, it becomes the same as saying 'this teachers'-LHBF'. 華嶽 太極拳 Hua Yu=Hwa Yue Tai Chi, technically a LHBF is classified as a Tai Chi while also including elements of Yi-Quan but not of the hun yuan-spiraling. This type of merging to enhance is becoming more common, even in China. An example of cross-over with reduction is the 108-Tai-chi-LHBF-form, per Moy Lin-shin (Mei Lian-xian,( 梅連羨) in Canada which is Yang Tai chi-focused to reduce and amend LHBF. and distribution of LHBF is given. Due to its numerous locales, it is doubtful that it is as 'rare' as most believe or that some authors would want you to believe. The major distinction made seems to be between the LHBF of Wu Yi-hui while in Najing being preferred to that from other locales and older times. who practiced it as Yuan Tong Ba Fa ( 元通八法 ). >>especially among the people with surname Ye ( 叶) and Li ( 李). This excerpt appears to be from 'drifting' at rumsoakedfist forum. ie. Japan LHBF rather than LHBF as taught in Japan. 吴翼翬六合八法, Wu Yi-hui-[ founder]- LHBF; Nanjing. >Sun Lu-tang 孫祿堂 each afternoon for tea;Nanjing 'Shanghai 'water-boxing to Sun's student Ho xing, 何星子 [-'Lao Fook'---老傅-]. ...this is either an early Shanghai or a so-called HuaYue XiYi Sect variation. contacted to Wu Yi-hui 吳翼翬 to learn a 'longer series' variation..and was expelled for asking. teacher Zhou Shu-sheng 周树生 to teacher Helen Liang which it seems it did not. Thus, currently 梁好家 - 六合八法拳 Liang Hao Jia-LHBF would be this style. 水拳 shui chuan, water boxing variations. 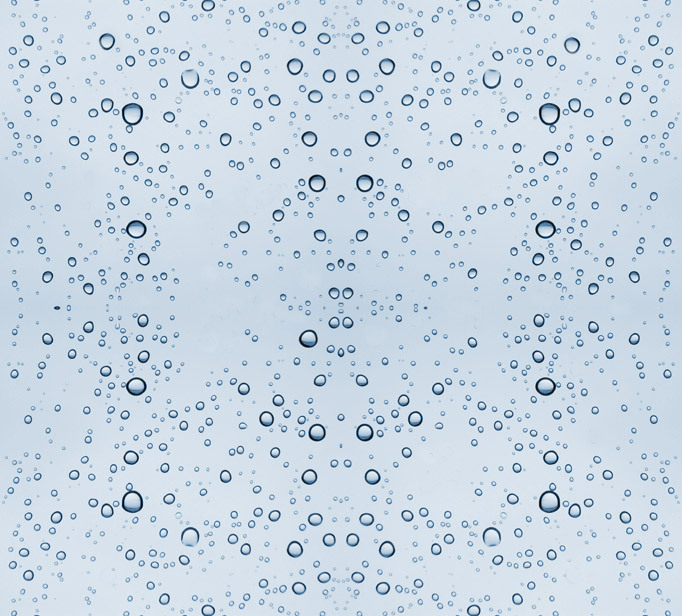 Ziboce zen style : IMA matrix in one form-series. 六心合 Liu hsin he "Idea Six Combination"
神心功 Shen hsin "Idea Spiritual Kung Fu. References to the above data is contained in fourth edition of my book.